Less time dealing with the finances. More time running your business. Includes year end accounts, tax returns and Companies House filings. Pick as many or as few services as you need. 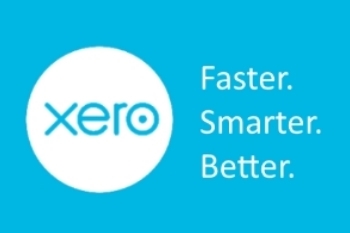 Want to know more about how to use Xero? Or are you just starting out and want a crash course to get you up to speed? We can provide training to suit your needs. Already have another accountancy system, but want to switch to Xero? No problem, we can get all of your information transferred as part of the setup. Graham came to our office and gave us a great session on Xero. He saved us a lot of time as well as concentrating on some specific issues relating to our business which would have been very difficult without his knowledge. Thanks for all your help!  I’ve never worked with such pro-active and approachable accountants who are always so willing to help and offer advice. I can’t recommend them highly enough! Griffin have helped us a great deal and contributed to our business moving forward. They are affordable, friendly, reliable and professional and have gone above and beyond our previous accountants. We would happily recommend them. 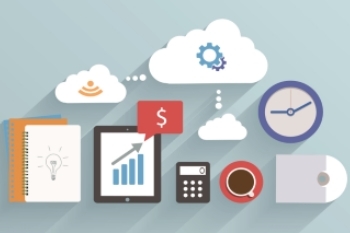 Essentially, instead of having your accountancy system installed on your local computers, you access it through a web browser.